Happy to bring ya'll another great person to spotlight in 2017! 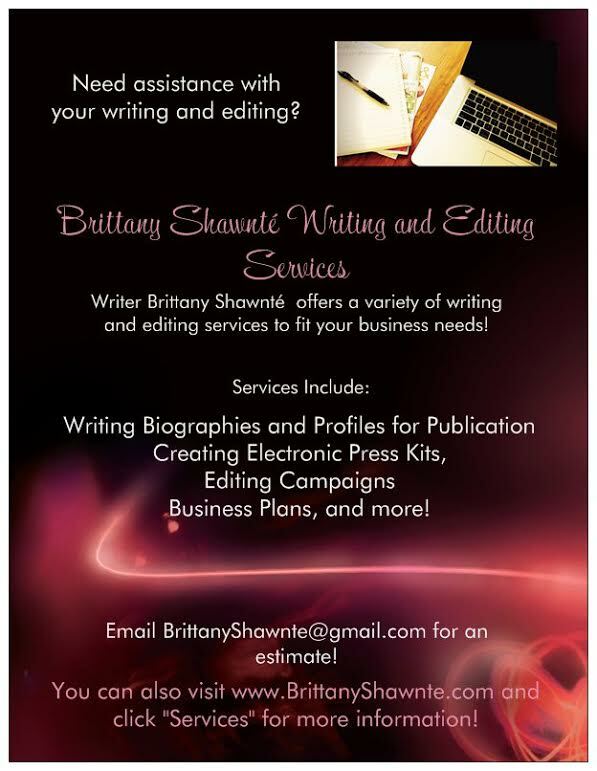 If you or your client is an upcoming artist, designer, etc., and would like to be featured on The Spotlight, please visit our Features/Submissions page for more info. Today we have CBS Radio’s 98.5 KLUC DJ/radio host Alex "A.D." Davis! A.D. currently handles working at KLUC out in Vegas as the night jockey every Monday-Friday from 6p-11p. 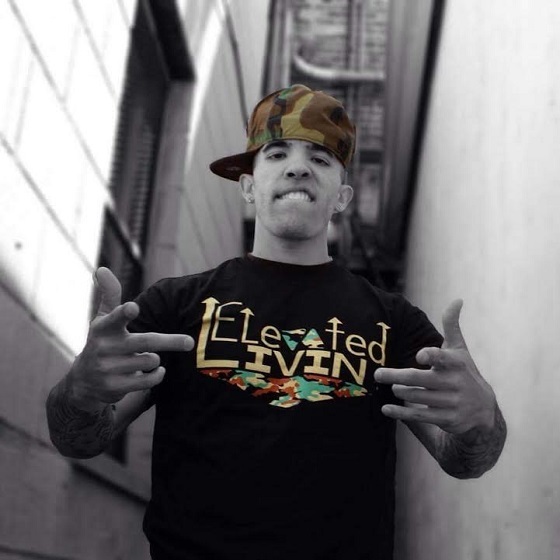 He also balances co-hosting the Fresh DOPE podcast, writing for music site GroundSounds.com AND operating the brand Elevated Livin’ LLC (Check out our spotlights on Elevated Livin' artists Sav and J. Smith)! We talked mainly about the podcast, some fitness and sneaker talk, and how A.D. balances it all! The Fresh DOPE Podcast consists of A.D., along with Smoove Milk and Selam, who've all been friends since they were about 12. A random conversation sparked the idea of the podcast, which has turned into a strong 33 episodes so far surrounding entertainment and sports news, music, interviews and more. A.D. admits the reason it works so well is because of their completely different vibes and personalities. "Smoove Milk brings his own type of humor and is very practical. Selam is very outspoken, yet warm and welcoming with his overwhelming personality oozing through the speakers, and I would say that I am extremely blunt and straight forward yet extremely organized," the host and DJ said. "Being good friends makes it way easier to have conversation because we’ve been doing this for years. However, at the same time we can get off track quite easily and know how to push each other’s buttons which isn’t always a good thing." Some of AD's personal inspirations for the podcast come from other hip-hop podcasts such as Drink Champs (his favorite one), Rap Radar, and I'll Name This Podcast Later as well as radio shows like Sway In The Morning, Ebro In The Morning and The Breakfast Club. One day, his goal is to one day surpass them all. In 2017, A.D. hopes to also work on structure and segments for the show to continue pushing forward, growing overall in bettering the product that they put out. The co-hosts also plan to drop their official website, www.FreshDOPEpodcast.com, soon, as well as speak at the Podcast Movement 2017 in Anaheim this year. They'll also hit the stage in Ohio for the Dayton Podfest. Check out one of the latest sessions of the Fresh DOPE Podcast below! As far as his Elevated Livin' collective, A.D. revealed that there's a lot of restructuring going on right now. "I feel like we’ve done so much of the same thing over the years and while our name has grown, the money has not," he admitted. "The foundation is definitely laid, but the business plan has got to improve before any more advancements are taken. Soon though...definitely not giving up! Just have to restructure before jumping back in." Being that he does a podcast called FRESH Dope, I had to ask A.D. about being fresh, what style is to him, and what his favorite sneakers are! In his opinion, "Style is in the eye of the beholder and it all depends on WHO is wearing it and HOW they are wearing it." Some of his favorite sneakers include Nike Air Force 1 CMFT PRM Rasheed Wallace QS Pack, Adidas Top Ten 2000 (NBA pack), Foamposites, Jordan Retro 2’s (Carolina Blue) and Retro 8’s (white/stealth/Orange Blaze/Silver). Anyone that follows the podcaster also knows that fitness is a very huge part of his life! A.D.'s always been athletic, participating in track, basketball, cross country, wrestling and football in grade school, and hitting the weights throughout college. He even ran a marathon, the Hoover Dam Marathon, with his dad earlier last month, which went towards the Nevada SPCA and Animal Foundation! "I like to look good but I also like to feel good. If I feel good then I look good, if that makes sense," he laughed. "I like to be big and I like to have muscles...ladies like a man that is fit and I like to be fit - it is what it is." Eating healthy and being active is important to him, and he believes everyone should have that mentality. "We could all go at any given second but while we're here, you might as well live right," AD added. "Your body is your temple. How’d Nas say it? “Do your body right, and it loves you back." In terms of balancing it all, A.D. doesn't find it too difficult, choosing to put his trust in God. "I like to live by phrases like "God won’t put anything in front of you that He knows you can’t handle," and "Heavy is the head that wears the crown," the host said. "I want a lot out of life and the only way to get there is to work hard, have faith and put all my trust in God." We here at The Spotlight would also like to send a HUGE CONGRATS and MANY BLESSINGS to A.D. and his fiancee Janelle, who just got engaged last month!